President Cyril Ramaphosa says there is no truth to reports that candidates have already been shortlisted for the position of the National Director of Public Prosecutions (NDPP). The process to find, vet and appoint the new boss for the country’s public prosecutions system is still underway. Ramaphosa had to put out fires after News24 claimed to be in possession of the candidates which Ramaphosa will make he’s selection from. The list ostensibly includes Democratic Alliance (DA) MP and former state prosecutor Glynnis Breytenbach. “There is therefore no truth to the reports on shortlisted candidates,” the Presidency said in a statement on Thursday evening. 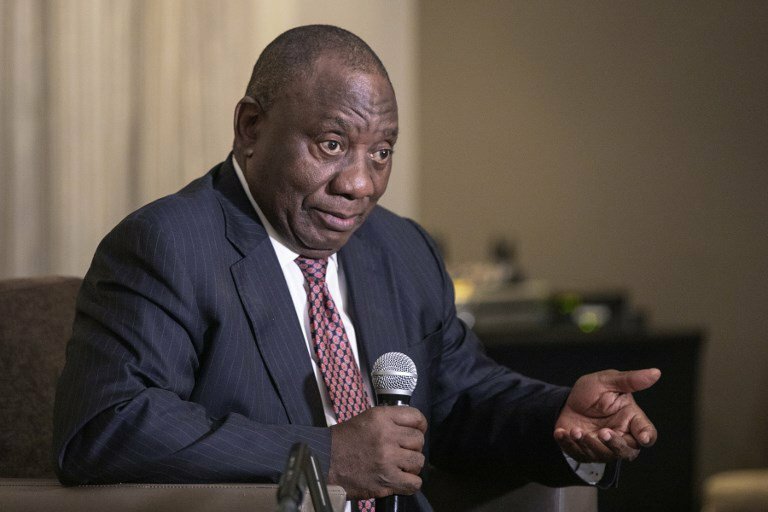 Ramaphosa appointed an advisory panel to sift through the country’s best legal expert to take over the reins from acting head, Silas Ramaite. The panel is headed by Energy Minister Jeff Radebe. The Presidency has said that the interview process will not be public. Only three names will be forwarded to Ramaphosa which he will choose from. “A public statement will be issued once the shortlisting process has been completed,” the Presidency said.